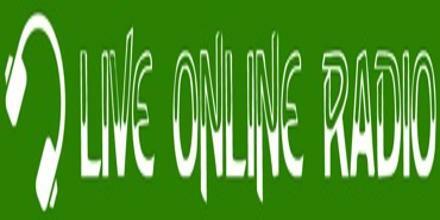 Live Online Radio always trying its best to give you the intuitive experience across many devices and platforms. 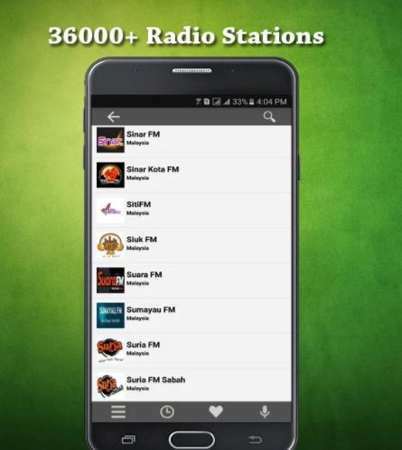 as part of that effort we are pleased to announce that your favorite radio listing site has also landed on google play store and we are also grateful to you for your continuous support for Live Online Radio on web and play store. Our app has also got positive feedback from you and we are listening to your suggestions to make the app further useful and intuitive to you. At first glance the app is very simple and we did it this way because this allows us to offer you a faster and fluid experience. Everything in the app is straightforward and we tried our best to avoid any obtrusive element that might hamper your experience. The app is light, fast and fluid. User Friendly Interface is the key to our design which even a novice user can understand without scratching their head. 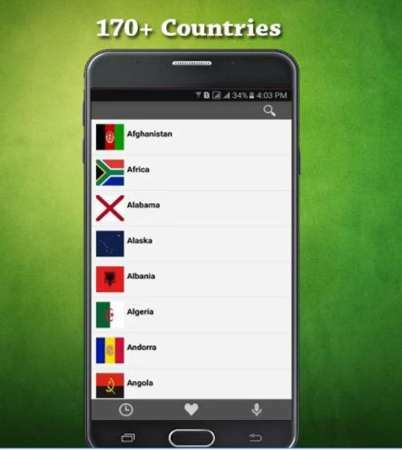 Radios from more than 170+ countries are available. We have radios of various kinds based on country and genre. Here you will be able to enjoy the radio of your choice all day long. There are also 36,000 different radios to choose from and the number of radios is still counting. 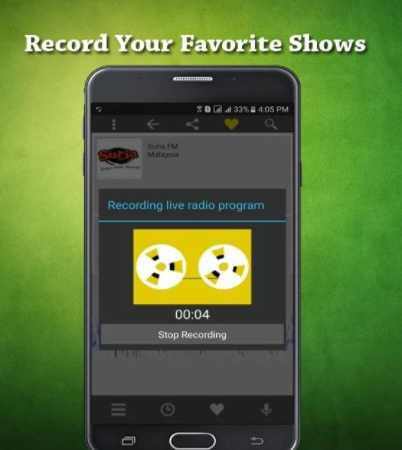 Along with listening to your favorite shows and radios you can also record the whole show or the part you want with our live recording feature. We really hope you will enjoy our radio app in playstore. We’re excited to get your comments, feedback and support.